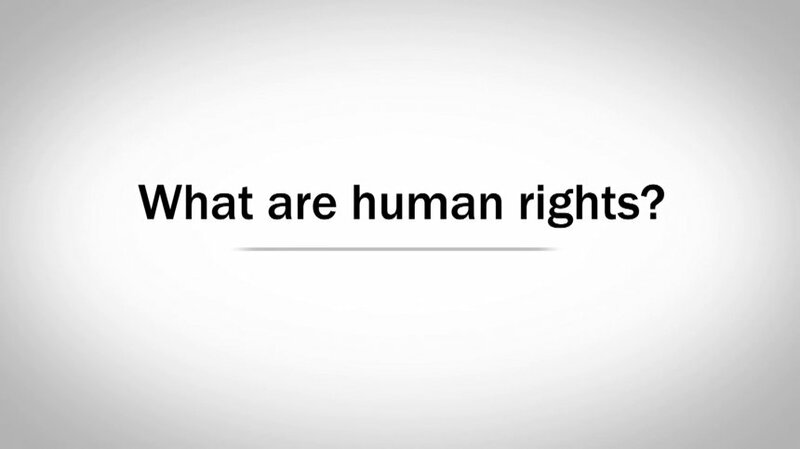 Achieving global implementation of human rights requires widespread human rights education. 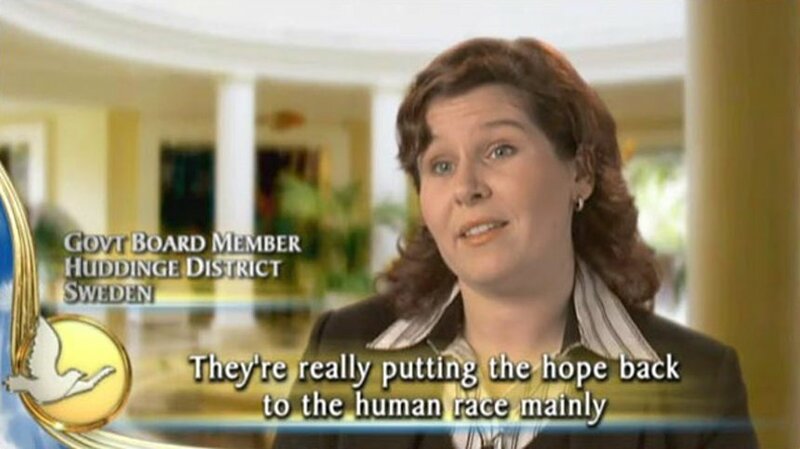 To bring it about, for more than 40 years Churches of Scientology and their members have initiated and supported programs that effectively raise popular awareness of human rights and teach them to youth and adults. To that end, the Youth for Human Rights PSAs and The Story of Human Rights educational film air on several hundred television stations in dozens of countries in a typical year, while partnerships to foster human rights have been formed with nearly 1,000 organizations and government agencies across 80 countries. Through these partnerships, human rights organizations and government bodies have been supported in their mission to uplift communities and entire regions. schools worldwide have implemented the Youth for Human Rights and Bringing Human Rights to Life curriculums, all made available to educators free of charge through the support of the Church of Scientology. Hundreds of organizations and governments have joined forces with United for Human Rights and Youth for Human Rights, helping to educate tens of millions across 190 countries. Following is a sampling from those who have experienced the results. 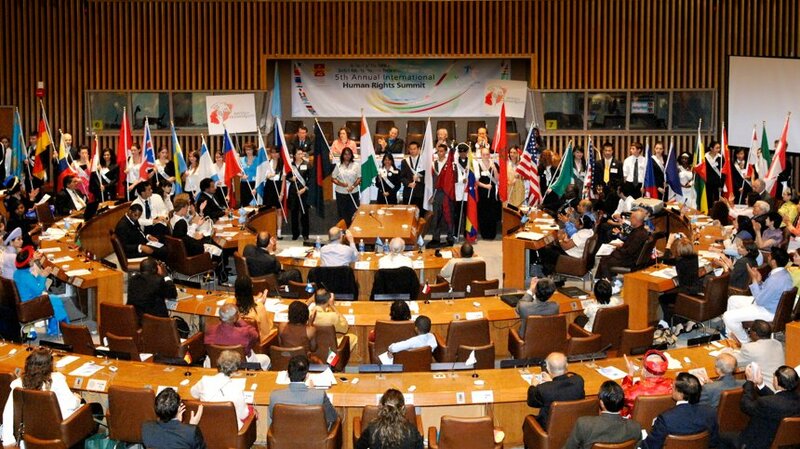 What you have done to promote international human rights is second to none. There have been attempts by other people and other organizations to create and do some things on international human rights, but I think the Church’s international human rights program has reached a pinnacle no one else has reached. —Political Director, Labor Council, U.S. 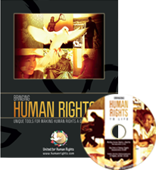 I received the human rights material and have incorporated it into a fifth-grade lesson plan on human rights. I was most impressed with all the materials and would like to thank you very much. This material enhanced what we were teaching and brought to life the importance of human rights. —Teacher, U.S. I teach social studies at an alternative school for at-risk youth. My opening unit is on human rights. This year, I folded your curriculum into the unit and it made a huge difference. I used to show them public service announcements produced about 15 years ago. The students barely connected to the images. The new videos you produced were not only viewed once, but many times by the students’ requests! The program was not just useful, but invigorated the classroom, stimulating discussion and higher-level thinking. —Teacher, U.S. 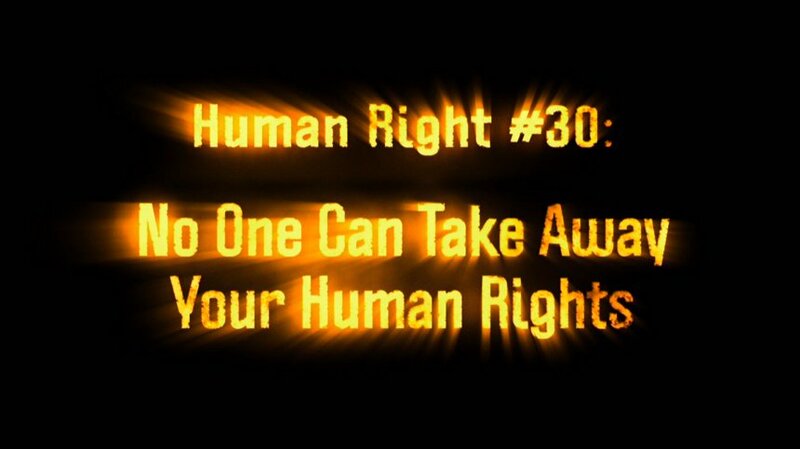 Among religious organizations and religious groups around the world, I don’t think anyone has done as much as the Church of Scientology in terms of producing the essence of what the UN Declaration of Human Rights was all about. —Dean, Graduate School, University of Texas, U.S. 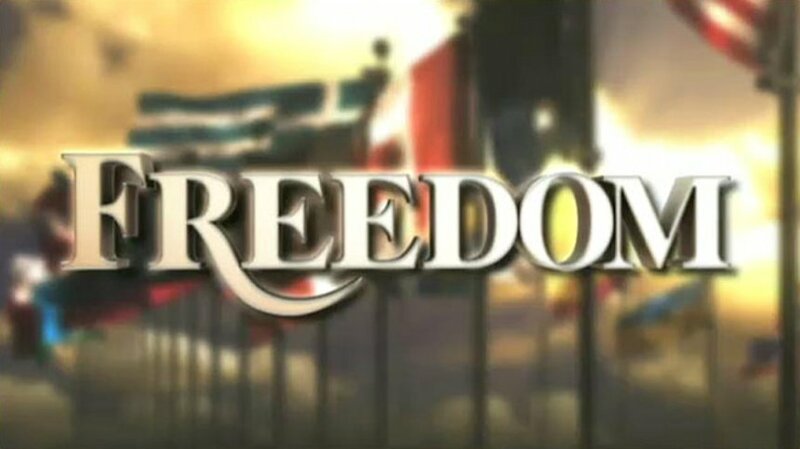 The hallmark of the great achievement of Scientology is recognizing the human rights of people to the pursuit of freedom and the pursuit of happiness, and its respect for citizens around the world. —Advisor, Roosevelt Institute, U.S.
NO PROGRAM in the WORLD has the IMPACT that the CHURCH'S HUMAN RIGHTS PROGRAM has. No program in the world has the impact that the Church’s human rights program has. And those of us that belong to other religious organizations, regardless of what our beliefs might be, can stand with the Church, can stand with Scientologists and say “let’s change the world.” —President and Founder, Public Policy Institute, U.S. 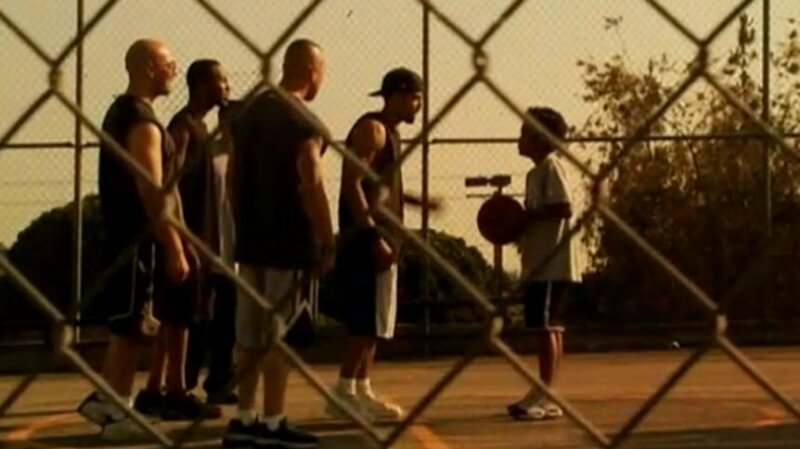 The campaign gives a voice to the people who can complain but whose voices aren’t heard. So that is what the Youth for Human Rights campaign does—it gives a voice to the voiceless. —Emmy Award-winning Journalist, U.S.